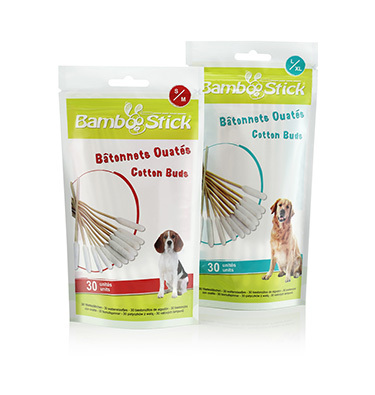 You are a retailer and would like to offer BAMBOOSTICK® to your customers ? We have wholesalers present in many countries around the world in several fields of activity (veterinary, pet shop, pharmacy, groomer ...). 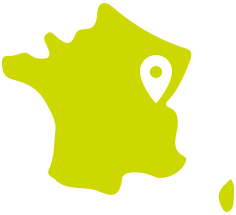 Thank you for contacting us so that we give you the contact details of the wholesaler of your sector. 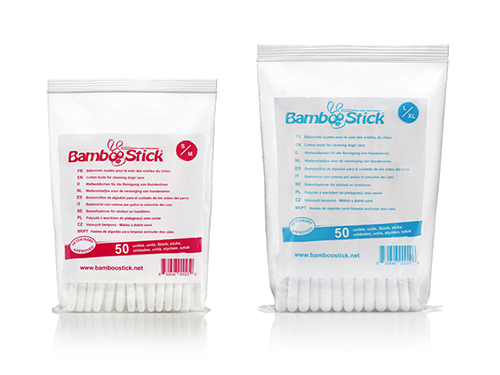 You are a wholesaler and want to resell our BAMBOOSTICK® cotton bud ? Contact us to obtain all the necessary information.